A little Jack Heidemann trivia: he was the Indians #1 draft pick (11th overall) in the 1967 Amateur Draft. The Yankees, thanks to the Horace Clarke Era, had the first overall pick and that’s how Ron Blomberg got his pinstripes. This was another talented pool, with guys like Jon Matlack (Mets, 4th overall), Big John Mayberry (Royals, 6th overall), Ted Simmons (Cardinals, 10th overall), Dave Rader (Giants, 18th overall) and Bobby Grich (Orioles, 19th overall). Guys like Vida Blue, Dave Kingman, Don Baylor and Jerry Reuss went in the second round. I’m glad to be friends with Bloomie – and I’d like to keep it that way — so I won’t speculate whether Lee McPhail made the right call. A little Yankee trivia: Darrell Evans was drafted by the Yankees in 1966 as a 2nd Round pick, but did not sign. I remember he was not an easy get: at various points, the Cubs, Tigers and Phillies drafted him but couldn’t get him to ink his contract. Howdy Doody finally signed with the Kansas City Athletics, only to be picked up by the Braves in the 1968 Rule 5 Draft. 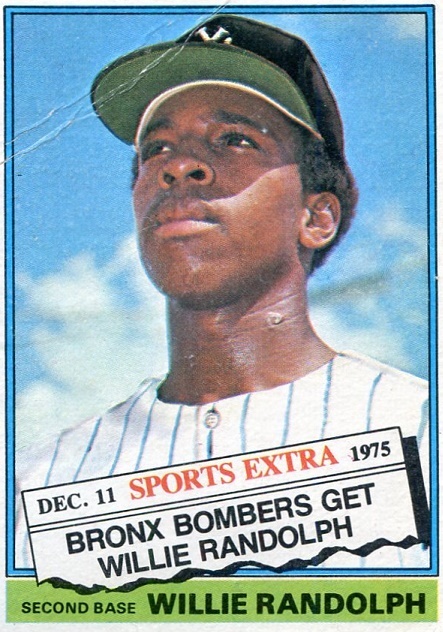 He went on to enjoy a great baseball career that included 414 Home Runs. As a pitcher, I guess I am a little relieved that he enjoyed such a long career in the other league, so I never had to face him. The Home Run threat, combined with how often Howdy Doody would draw a walk, made him especially formidable. 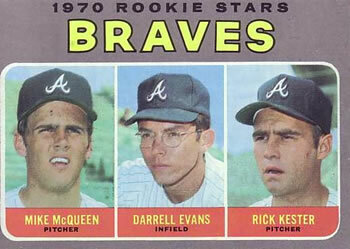 Darrell got called up by the Braves about seven weeks into the 1971 season, replacing Clete Boyer as the regular Third Baseman. Imagine if he had signed with the Yankees. 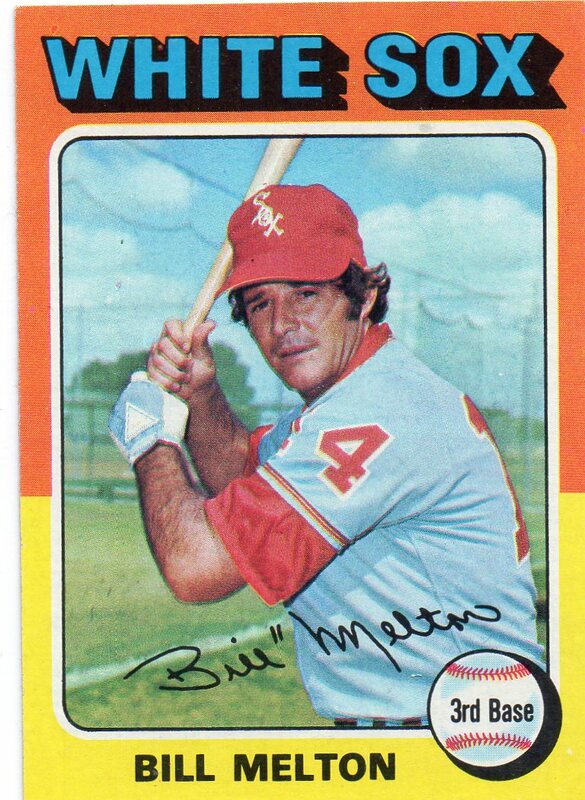 No doubt he would have won the starting 3B job over Jerry Kenney and later Celerino Sanchez. Howdy Doody might have changed the history of the Horace Clarke Era. 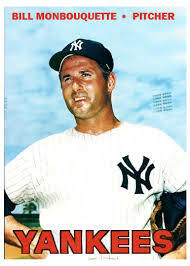 But when reality sets in – and before you start cursing poor Dan Topping all over again – remember that if the Yankees had Darrell Evans at third, they might never have traded for Craig Nettles – and no Yankee fan can imagine life without Craig Nettles. So it was all for the best. The first time I saw Willie up close was on May 18, 1976, a 4 ½ hour, 16-inning game at Cleveland stadium. I was pitching against Catfish Hunter, who gave up three hits and three runs in the top of the first. I faced Willie for the first time in the second inning, and he hit a two-out single to center. I got him out the next two At-Bats. We had a 6-1 lead in the top of the ninth. 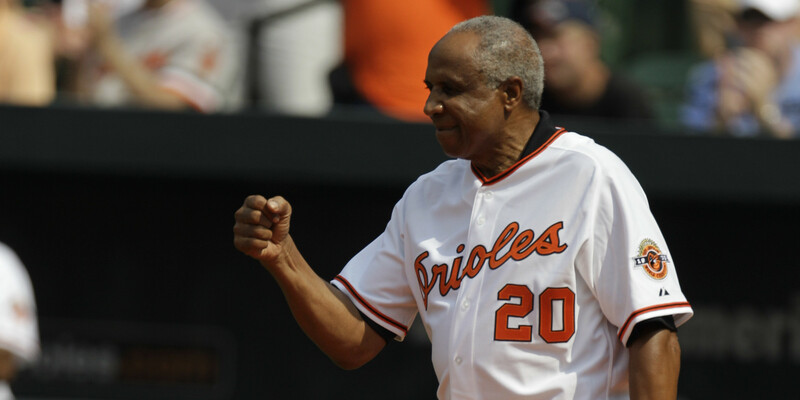 I gave up singles to the first two batters, Lou Piniella and Graig Nettles, and that’s when Frank Robinson gave me the hook. Dave LaRoche entered in relief and struck out Otto Velez. Then Willie was up. He hit a single to left, loading the bases. Dave walked Rick Dempsey and gave up a two-run single to Sandy Alomar. 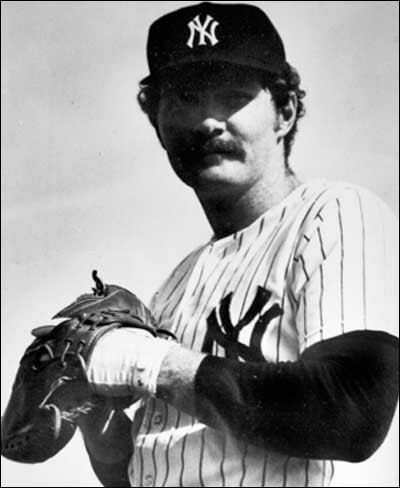 After walking Roy White, Tom Buskey came in to pitch and promptly gave up a two-run single to Thurman Munson. That tied the score 6-6. Sparky Lyle pitched six innings in relief, which explains why the Indians couldn’t get a seventh run. He was awesome, as he always was. In the 16th, Jim Kern gave up five runs – the fifth run was on a one-out RBI double to Willie. 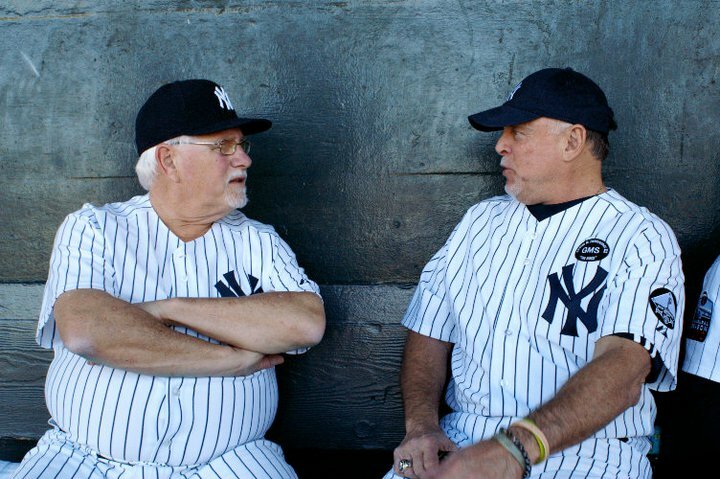 I only pitched once more to Willie, on May 27, 1976 at Yankee Stadium, and he went 0-2 against me. In the fifth inning, I gave up a two-run Home Run to Mickey Rivers, and after giving up a single and wild pitch – and with the game tied 3-3, I was done. What I didn’t know at the time was just how done I was. The next day the Indians traded me to the Texas Rangers for Ron Perzanowski. And within the next three weeks, a shoulder injury ended my baseball career. So for me, 5/27/76 would be the last time on the mound for Yankee Stadium (not including an Old Timer’s Day). The last batter I would face there was Thurman Munson, my friend and my old catcher. That was fine by me.